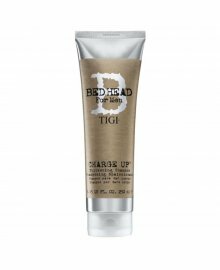 The TIGI Bed Head For Men hair range is designed for male clients who want extra style, volume and shine. 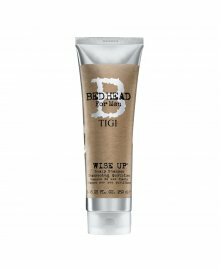 Designed specifically, from the ground up, to cater for guys, you can choose from items under "Wash & Care" such as Shampoos and Conditioners, or "Styling", such as Wax and Gels. 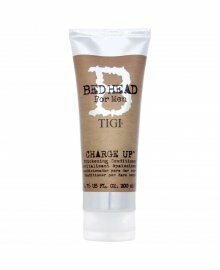 Dennis Williams has smaller sizes available, to sell on to your salon and/or barber customers, ideally as an everyday use essentials, but also the larger quantities to use in your business. 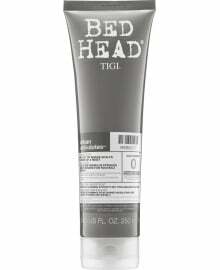 Create hair that is thicker, fuller and more flexible, thus creating more expressionistic styles.